The LEGO Group’s on-going fight against trademark violation in China has reached an important milestone. 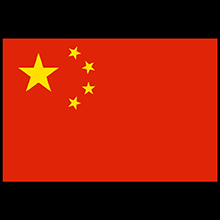 In July this year The Beijing Higher Court passed a ruling that recognises the LEGO® logo and the LEGO® name in Chinese as “well-known” trademarks in China. The well-known trademark recognition will help the company get better protection for LEGO trademarks in the country. This also means more strength in their battles against infringement of LEGO trademarks, even outside the toy category. Every legal win like this one is a step towards their ultimate goal of taking on companies like LEPIN that blatantly steal LEGO IP. 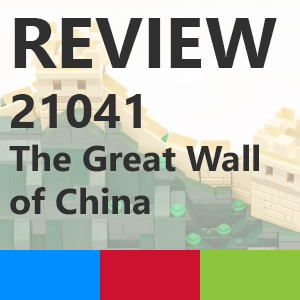 LEGO have made significant investment in the Chinese market including building a factory in Jiaxing, south of Shanghai and see the country as a huge growth opportunity. Note: While the court ruling was in July, LEGO have only just issued a press release about this.